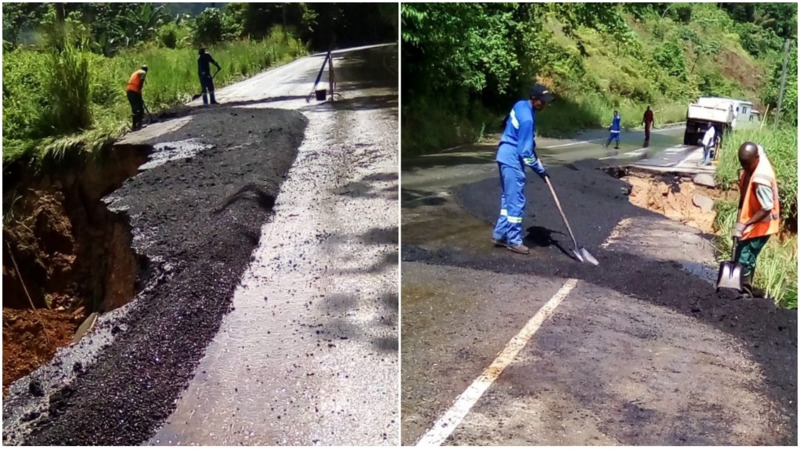 Photo: On September 18, 2018, The Ministry of Works and Transpory advised of single-lane traffic along the North Coast road near the 11-km mark as a result of a landslide. Photo courtesy the MOWT. 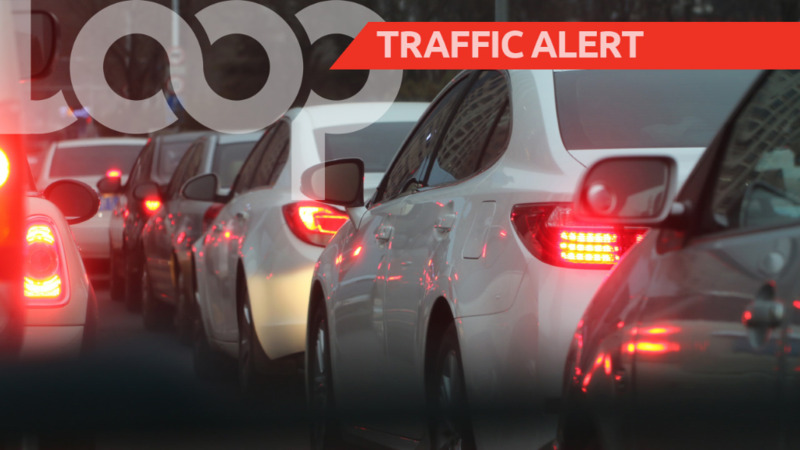 Drivers are advised of single-lane traffic along the North Coast Road near the 11-kilometre mark, as a result of part of the roadway collapsing after heavy rains earlier this week. 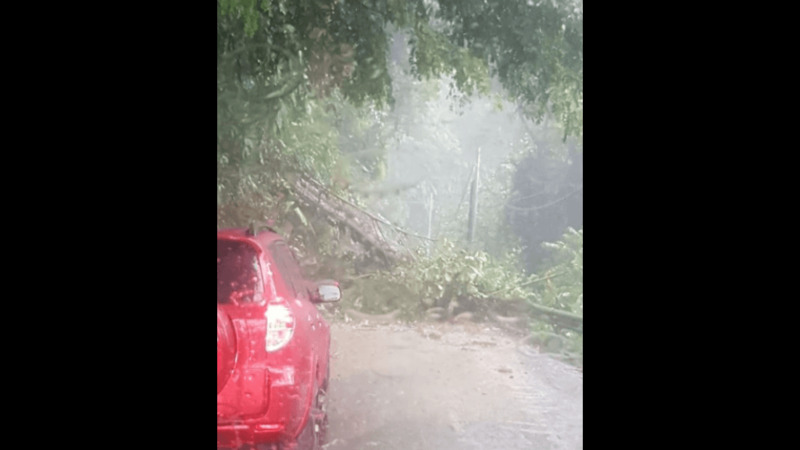 The Ministry of Works Transport (MOWT), said it is aware of the slippage, located at the 11-kilometre mark of the North Coast Road, before Maracas Bay. The Ministry said it has already begun to lay out a water diversion as a temporary measure to prevent further slippage. "There is currently single lane traffic. Please proceed with caution," the Ministry said in an update Tuesday. Driver are advised to seek alternative routes if possible.